From Aurora: US 50 W, lt at light by McDonald's to home on right. Sign on. 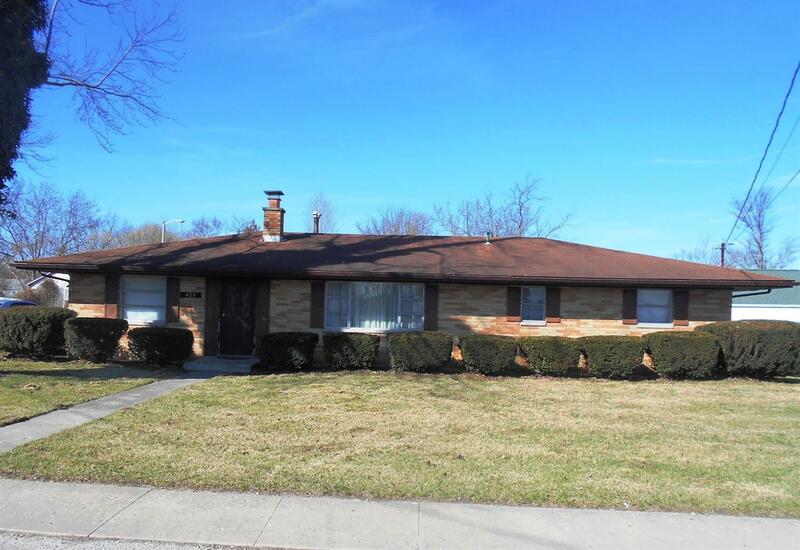 Nice 3 bdrm, 2 bth well-maintained brick ranch sitting on a full basement w/ 2-car detached garage. Very nice hardwood floors; large master bdrm; lots of storage space. Level backyard for entertaining. Close walking distance to restaurants & shopping. This property also would be ideal for a Commercial Business spot with proper zoning.